Here at Schoolhouse Daycare, we encourage our children to engage in messy and sensory play as much as possible as the many benefits are worth it. Plus, we clean up all the mess! To help you get involved in messy play activities with your children, we’ve outlined the main benefits that it provides. There is no right way to carry out messy play, it is all about letting children explore and experiment with different objects and raw materials without any end goals to restrict them. For example, although toys can be fun, such as a toy car, children are restricted in the ways that they can use them. With raw materials such as sand, water, chalk, paint, play dough or paste, children’s imaginations can run wild and they can spend a long time exploring these, making their own discoveries, stimulating their curiosity and developing their knowledge. With messy play, the sensory experience also helps children to understand their senses. By exploring how things feel, smell and taste, this type of play nurtures an awareness and understanding of the world that surrounds them. Messy play is a sociable activity, whether with family or other children, so naturally, it will enrich relationships through social interaction. 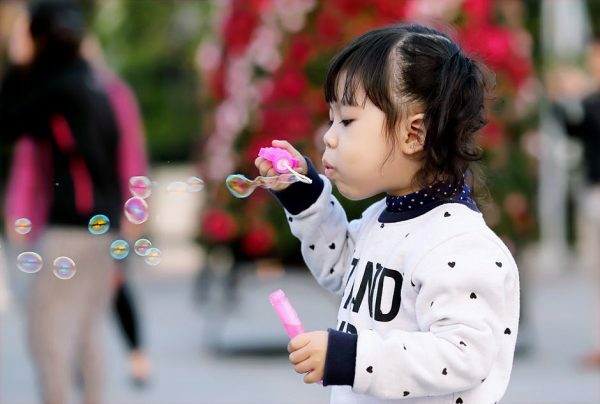 As young children can’t explain things verbally, it allows them to share their discoveries in different ways through the use of objects and gestures and in order to do this, they need to think through their actions so they can communicate this explanation which also helps develop their cognition. Depending on what you make the messy play activity, you can also use it to develop language skills and encourage speech. For example, using letters in the activity helps develop an understanding of the written language, by describing sensations and textures to your children you can help them build their vocabulary, and by talking through what you’re doing and asking open-ended questions such as “I wonder what happens when I do this?” you are providing speaking and listening opportunities and encouraging thinking skills. High concentration levels are needed while engaging in messy play, from exploring objects and engaging all of their senses to thinking through their discoveries and trying to communicate them. This helps children to develop essential learning skills which then enables them to focus and concentrate when learning and practicing practical skills. Next time when you see your child making marks in the sand, they could be developing an early form of writing! Or perhaps when you see them swap an object with another child, they are learning to share and negotiate with others. Hands-on play also offers many physical benefits, allowing your children to develop an awareness of their body and personal space whilst strengthening their muscle control. 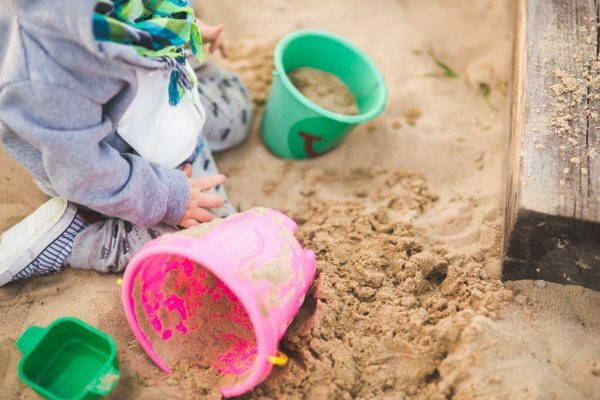 Activities such as pouring, shovelling or drawing in the sand help build strength in the large muscle groups at the top of the arms and it is these muscles that then enable the smaller muscles in the hands and fingers to make precise and controlled movements. In messy play, children can play with tools to develop and practice their fine motor skills as well as their hand-eye coordination, until soon they can hold a pen or eat with a fork! In today’s younger generation especially, children are losing the ability to be able to amuse themselves. With messy play, we can teach them that you can make your own entertainment! In an unrestricted play environment where there is no right or wrong way to do things, this is the perfect situation to allow your child to play how they want to. By using their own mind to plan, explore and problem-solve, they are building a self-confidence and self-esteem that will develop them as independent people. Get involved and get messy with our messy play ideas! Get outside: the natural world is a playground of textures, smells and sensations, so go find some puddles or autumn leaves to jump in too! Make the most of mealtimes: with younger children especially, allow them to experience eating in its entirety. Allow them to feel, smell and taste their food to engage all of their senses, then when they are slightly older you can teach them about table manners! 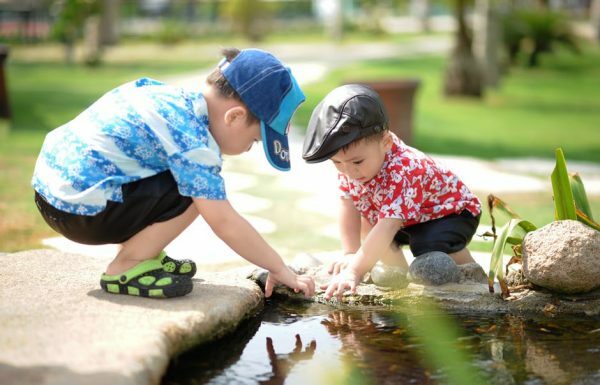 Play in the bath: water is one of the best natural materials to play with so why not add some sponges or empty plastic bottles and give your children an opportunity to play and explore. Invest in a sandpit: sand triggers many sensations so let your child dig, pour and make sandcastles until their hearts are content. Get creative with the mess: messy play is about the way things feel so go crazy with ideas. Whether you’re using everyday objects like paint and washing up liquid or investing in materials such as play dough and slime, you’re children just need to be given the opportunity to play with it and explore it. Explore your food cupboards: food provides a great source of exploration and sensory stimulation so hunt for anything you can crunch, mash or manipulate. Dry foods such as cereal and pasta or interesting foods such as mashed potato, baked beans or jelly are perfect! With messy play, preparation is key to minimising the cleanup. 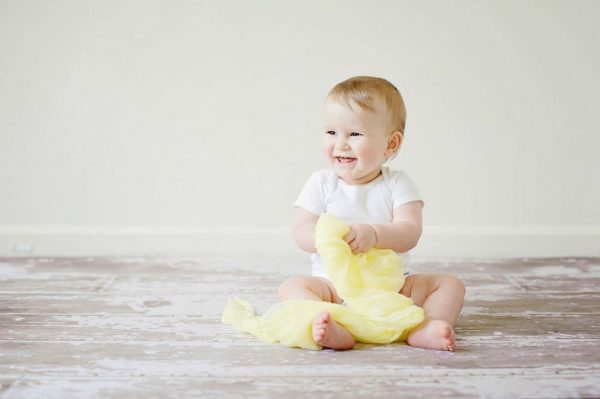 As long as you cover surfaces, allow plenty of time to play and clean your little rascals up before the activity remains, you will have a great time together and reap all the benefits! So, what are you waiting for? Enjoy getting messy!